The Mission Hills City Council unanimously approved an ordinance raising the legal age to purchase tobacco products to 21 this week, joining other local communities in an effort being pushed by metropolitan health organizations. 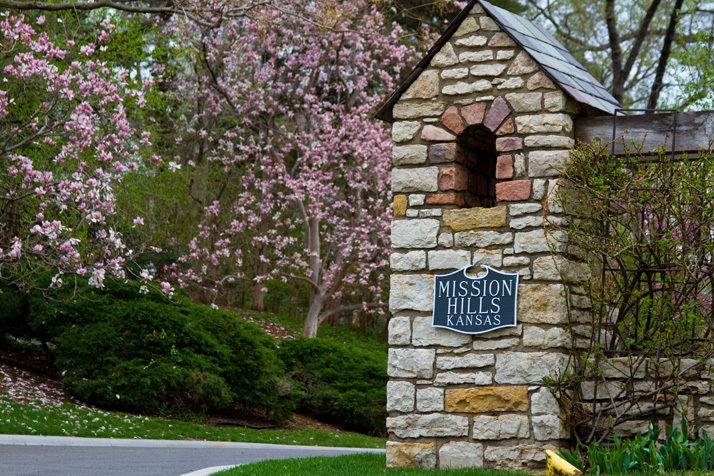 Mission Hills joins Westwood, which approved a similar law last week, and several other Northeast Johnson County cities including Westwood Hills, Leawood, Prairie Village and Overland Park in approving the ordinance being pushed by the Healthy KC alliance. Mission Hills does not have any retail establishments that sell tobacco products, but city officials embraced the age hike to support the University of Kansas in its effort to win Comprehensive Cancer Center designation from the National Cancer Institute (NCI) designation. “The University of Kansas NCI designation level is partially dependent on their surrounding communities taking measurable steps to reduce cancer,” a document in support of the ordinance stated. The support document pointed out that KU receiving the NCI designation would benefit Mission Hills residents seeking treatment for cancer and other maladies, and that many residents are clinicians and employees at the nearby KU medical campus. “Having the best possible option just down the road is obviously in the best interest of the city,” the document stated. The ordinance does not change the age for possession or use, which remains at 18. The new law does include e-cigarettes and liquid nicotine. The decision by Mission Hills and Westwood to approve the Tobacco 21 measure was praised by officials at the Greater Kansas City Chamber of Commerce and KU. “Passage in Northeast Johnson County cities is of special significance since Westwood is the central home of the University of Kansas Cancer Center,” said Joe Reardon, president and CEO of the Chamber. Dr. Roy Jensen, director of the KU Cancer Center, pointed out cancer is the leading cause of death in Kansas. “Next month, the KU Cancer Center will submit its application to obtain Comprehensive Cancer Center designation from the National Cancer Institute, the highest honor a cancer center can achieve,” Jensen said. Next articlePulse of Northeast Johnson County: What would be your dream project for Mission Gateway site?